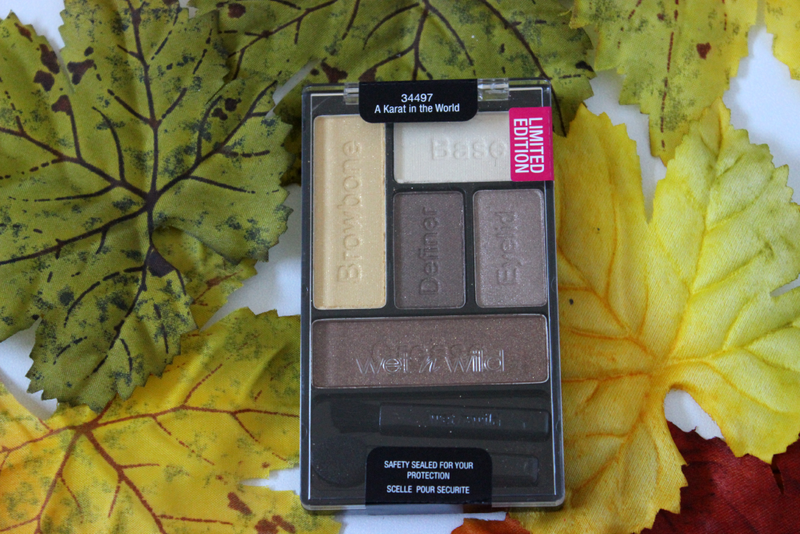 Hey loves, I have another post on one of the new Limited Edition Wet N Wild palettes from there Halloween collection. I actually went back to Walgreens last night to take one more look at the display and I ended up picking up two of the limited edition matte lipsticks, so I will have those up shortly as well. 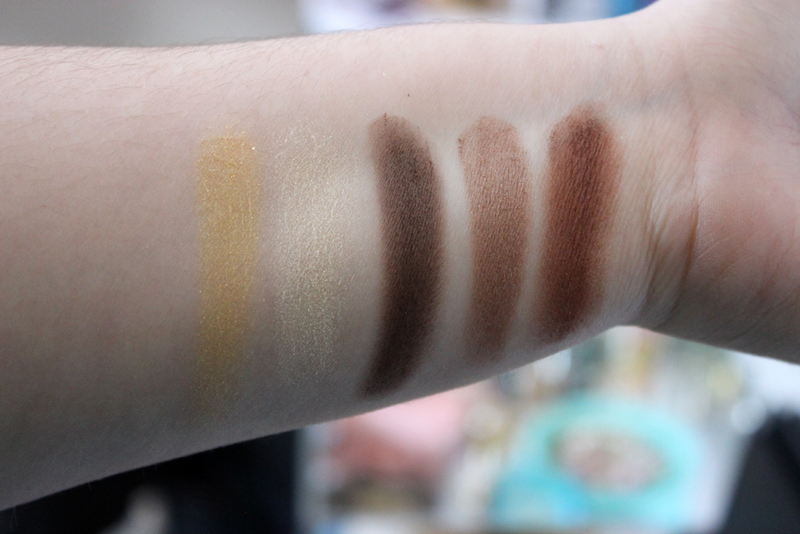 But for now, I wanted to post swatches of the A Karat in the World palette. When I saw this one in the display I just had to get it, but I wasn't very impressed once I actually swatched it. 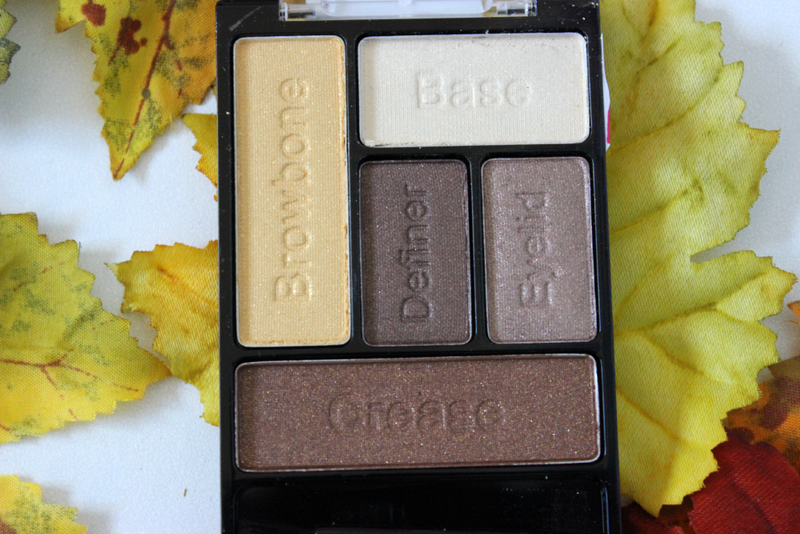 This palette comes with a golden yellow for the browbone, a cream color for the base which was actually very chalky. 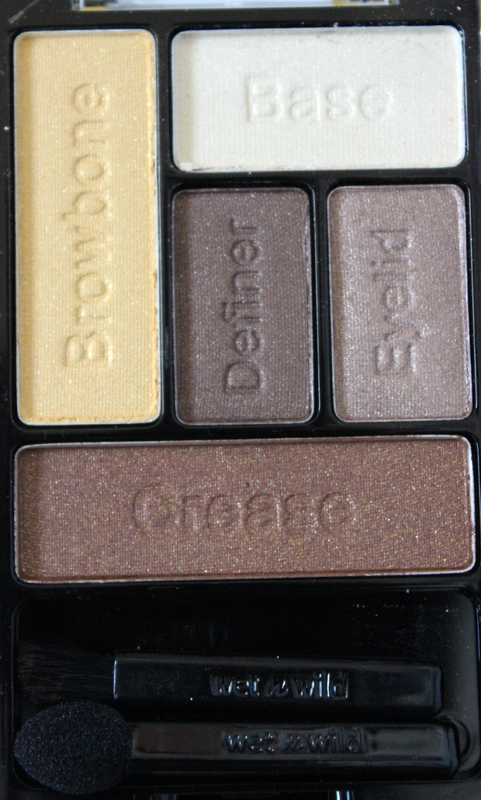 A deep brown for the definer which was probably the most pigmented shade in this palette. The eyelid shade is my favorite because its a very pretty taupe color and the lastly we have a brownie brown color for the crease which was fairly pigmented. Compared to the other palette I posted about, this one was not as pigmented and the shadows were pretty chalky. 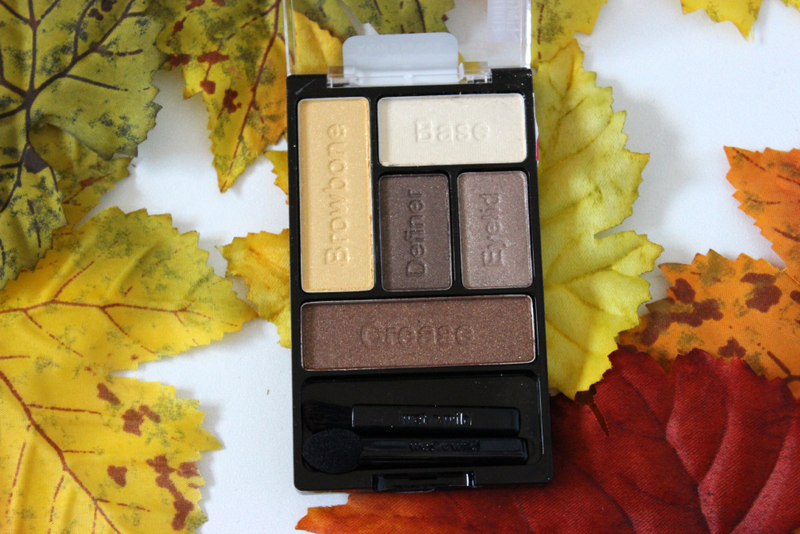 The only shades I think I will actually use in this palette are the definer shade and the eyelid shade. These palettes are only available at Walgreens. I love the texture of those shadows and think the browns are especially pretty but I'm not sure about the yellow for my taste! I can't believe how pigmented these are! Great value for the price for sure.